Homebuyers are often concerned about having their concrete foundation poured in the winter. They fear the cold will damage the concrete. If they fall behind schedule with their modular planning and design, and this makes it impossible for their contractor to pour the foundation before winter, they tell him to delay the start until spring. Of course that’s when lots of people want their home built. This is one reason why spring projects often take longer than late summer and fall projects. Actually there are safe, effective ways to pour a concrete foundation in cold weather. 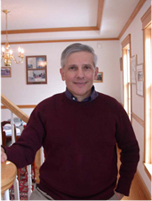 They all begin with protecting the ground beneath the foundation from frost, snow, and ice. This is done before winter begins by covering the ground with hay and covering the hay with tarps or plastic sheets. The next steps are done by the concrete and foundation companies. Their responsibility is to prepare the concrete foundation so it’s suitable for your site’s weather conditions, primarily cold temperatures. They accomplish this by raising the temperature of the water and adding more cement to the mix. They also control the amount of air entrapped and entrained in the concrete. In addition, they add accelerators to speed up the curing process. After the concrete foundation is poured, the chemical reaction created by the accelerant generates heat in the concrete. The heat helps the concrete to cure before it freezes. But this only works if the heat is retained. This is done, first, by leaving the wood cement forms in place for several days; they can be removed the next day during warmer temperatures. In addition, the cement and forms are covered with insulating blankets, which also reduce moisture loss. Finally, if the temperature is too cold, a heater and enclosure are used to maintain temperatures above freezing. Knowing that you can safely pour a cement foundation in the winter rather than waiting for spring allows you to take advantage of what is usually a slower time for your builder. This in turn enables you to move into your new home in the spring. Stick building in the winter subjects a home to ice and snow. 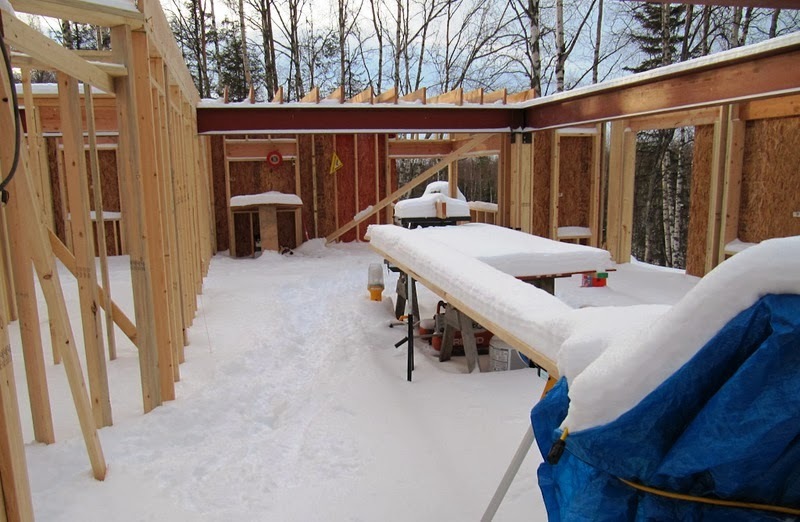 Building in the winter is a particularly viable option when building a modular home, since the modules are built in a climate controlled factory. When the modules arrive on site and are placed on the foundation, they are already “closed in” from the inclement winter weather. So while you can safely pour a concrete foundation in the winter, the only way to build your home protected from the snow, ice, and rain is to build a modular home. 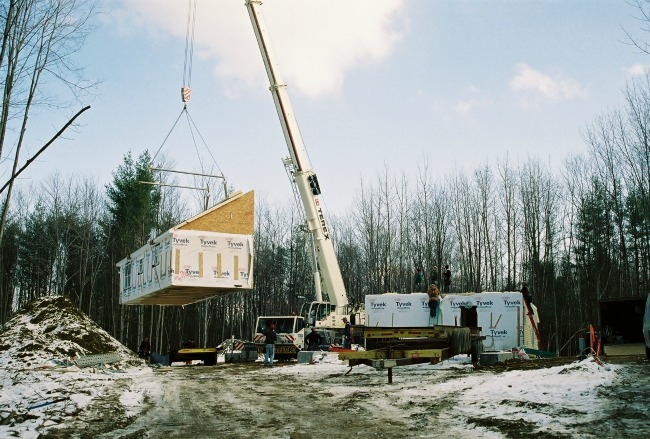 Building in the winter is a particularly viable option when building a modular home, since the modules are built in a climate controlled factory. 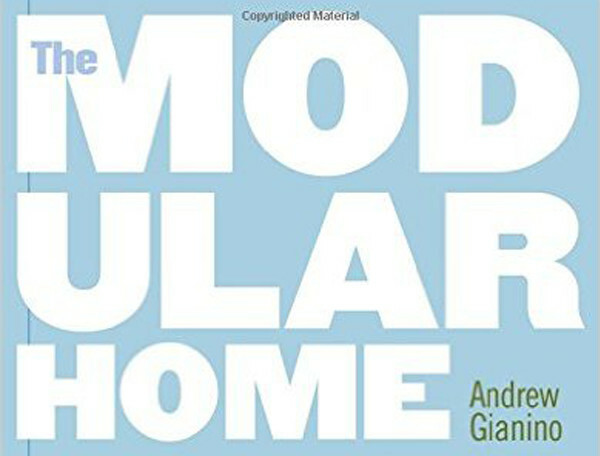 For more information about pouring a concrete foundation in cold temperatures, see The General Contractor’s Responsibilities for Building a Modular Home in my book The Modular Home.